This year's OLED TVs are ready for high frame-rate (HFR). LG's TVs have taken home our Best of CES Award for three years running and in 2018 the company is ready to take on all comers once again. As with all home electronics of the current era, the company's new televisions are AI-ready with LG's ThinQ technology, but you'll probably be more interested in their support for bigger-name assistants like Google Assistant and Amazon Alexa. 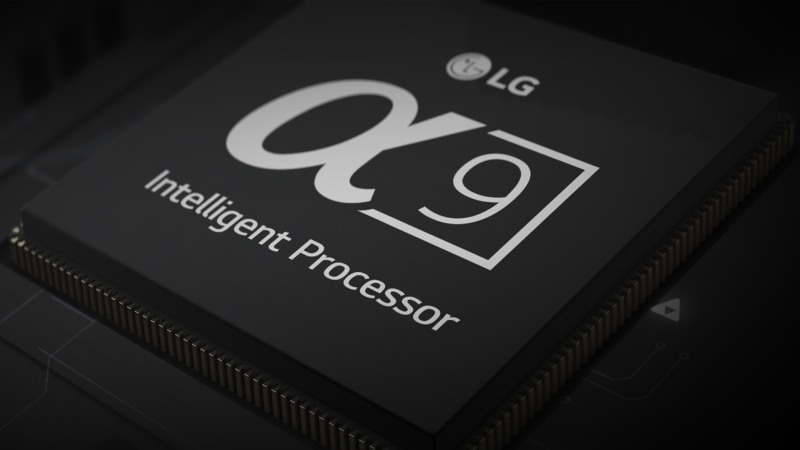 The top of the line OLED TVs will have its new "Alpha 9" processor inside that's not only powerful enough for AI, but also ready to push video at high frame-rates of up to 120FPS. The chip also claims better color performance and "four-step process of noise reduction" although we'll be interested to see if it can be disabled to avoid any artifacts or motion-smoothing type impact on picture quality. There's no word yet on the OLED display prices, but if you'd rather stick to LCD technology that will likely be cheaper, LG's Super UHD lineup will have a similar Alpha 7 processor inside, and improved backlighting with denser LED zones. This year they're featuring "Advanced HDR by Technicolor," which includes support once again for HDR-10, Dolby Vision or Hybrid Log-Gamma encoded video, plus they're ready to decode any Dolby Atmos audio.